Take up Nelson Jordan RAC Rescue and be supported by roadside assistance anywhere in the UK – day or night, 365 days a year. 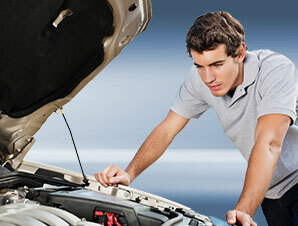 One of the most valuable forms of insurance these days is vehicle breakdown cover. What happens if you break down? How long will you wait for a patrol to reach you? How confident can you be, that they will get your vehicle going again? At Nelson Jordan Insurance, we offer competitively priced Roadside, Recovery and At Home cover through RAC Rescue.